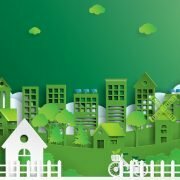 The Victorian State Government have committed themselves to the affordability of household energy. The Solar Victoria Solar Panel Rebate Scheme aims to help households to install solar technology on the home to reduce growing energy bills. 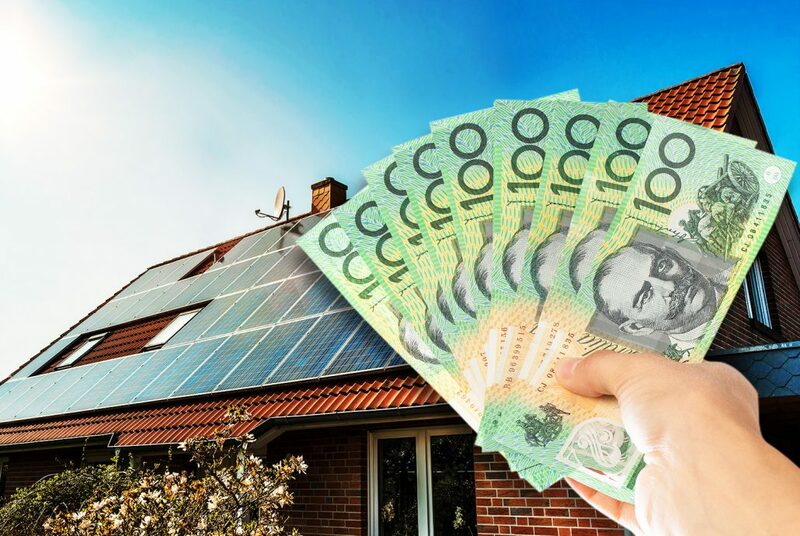 Under this new rebate scheme, the first 24,000 eligible households until 30 June 2019 can save up to 50 per cent off the price* for installing a new solar system in their home. This forms part of the Labor Government’s commitment to provide 650,000 Victorian households over the next ten years access to solar technology. 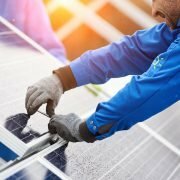 With households struggling to keep up with rising energy costs causing more disconnections than ever before, the State Government have pledged their support to give households access to solar technology, engineered to help homes save on the rising cost of energy. 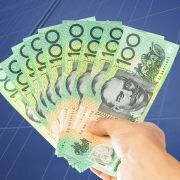 Eligible households can receive 50 per cent off the price* for installing solar in your home when you install your solar PV system after 19 August 2018 by claiming this rebate. This means, that you will be able to see your return on investment sooner than you think! Further eligibility criteria apply, for more information please contact Sunbank Solar on 1300 28 29 30 or register your interest here. 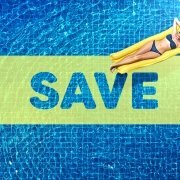 How does solar reduce energy bills? 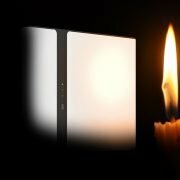 The rising cost of keeping the lights on and the growing dependency on energy in the home means that Victorian households are under immense pressure to remain energy efficient but also keep warm and the home powered. By powering your home with the sun’s free energy, investing in solar has never made more financial sense. 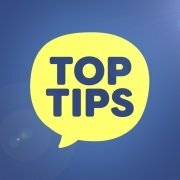 As your solar system powers your home while the sun is out, excess solar energy generated is fed into the national grid and you will be paid a feed-in tariff. For those on a single-rate feed-in tariff, the minimum rate is 9.9c/kWh.  These rates are regulated by the Victorian Essential Services Commission and are minimum rates that your energy retailer has to credit to your account per kilowatt hour of solar energy exported to the grid. A feed-in tariff of this value could see your energy bills in credit and help you achieve a full return on investment sooner than you thought! Is this open to other states? Unfortunately, this rebate is exclusive to eligible Victorian households that meet the eligibility criteria. High installation standards and greater efficiency products, means that never has it made more financial sense to invest in solar. 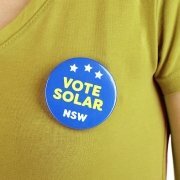 Save 50 per cent OFF your solar system*. Call Sunbank Solar on 1300 28 29 30 or register your interest here. For further information, visit Solar Victoria. *Rebate capped at 50 per cent off the purchase price to the value of $2225.00. For more information, please contact Sunbank Solar on 1300 28 29 30. 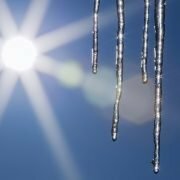 Winter Solar Myths Exposed! Is Your Solar System Ready For Summer?